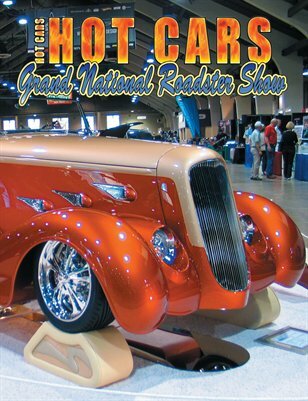 This is the "definitive" coverage of the 2011 Grand National Roadster Show! The 60 page pictorial covers everything from Nostalgia Customs to Pro Touring Street Machines! There's a special look at the AMBR contenders, and the cool cars in the parking lot! We cover it all! MagCloud did an exceptional job printing this issue, the colors are fantastic! !